Where can you Find Souvenirs & Gifts in Huntsville? Finding the right souvenirs and gifts in Huntsville is important if you have visitors in town. 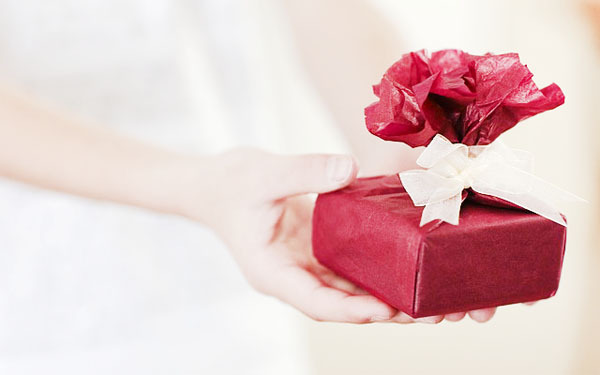 Of course, there are many other occasions that call for gifts. Here are some of the top spots to go for gifts and souvenirs in the Huntsville area. The gift shop at the Alabama Constitution Village is a great place for souvenirs. If you have visitors in town, a visit to the museum and the gift shop may provide just what you need. This shop is a great spot for jewelry, glass, wood and ceramic items. They provide plenty of gifts for weddings and other special occasions. Whether you need something for a baby shower or another occasion, you can find it at this shop. Found inside the Huntsville International Airport, The Paradies Shop is a great place to grab souvenirs and gifts before you head out of town. They have a large selection of choices perfect for visitors and locals. If you visit the U.S. Space & Rocket Center, you can go to the museum gift shop and pick up some great collectibles, toys, gifts and souvenirs. There are all kinds of unique items in the gift shop including flight suits and mission patches. They add new merchandise often, as well. The gift shop at the Botanical Gardens is a great choice for your souvenirs and gift items. They carry all types of unique gifts and plenty of garden and home decor items, as well. If you visit the Botanical Garden, you will have the opportunity to stop into the gift shop. These are some of the top spots for gifts and souvenirs in the Huntsville area. If you need something unique for a gift or for visitors, check out these spots.